There weren't many roses left in late September at Elizabethan Gardens, but I did find one named after Queen Elizabeth that had a few bright petals left. 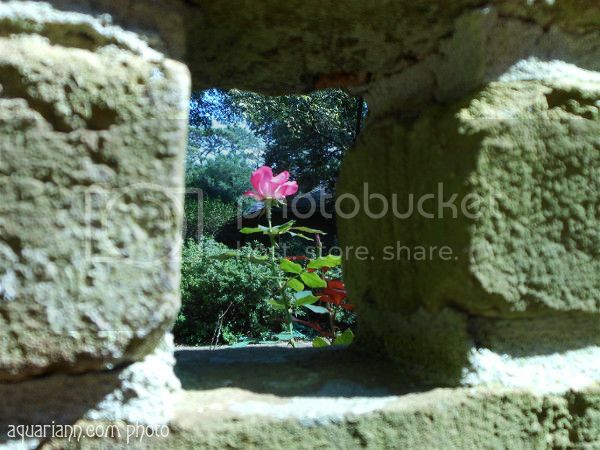 I'm not sure what type of pink rose is in the third photograph, but I liked how the wall framed it. What a grand statue, and the Rose through the opening is a great photo!! Please stop by to share this week, enjoy your day!! I love that statue. So cool! The rose is stunning - and love the quote. I wanna go and pose with that statue. Thanks for hosting. 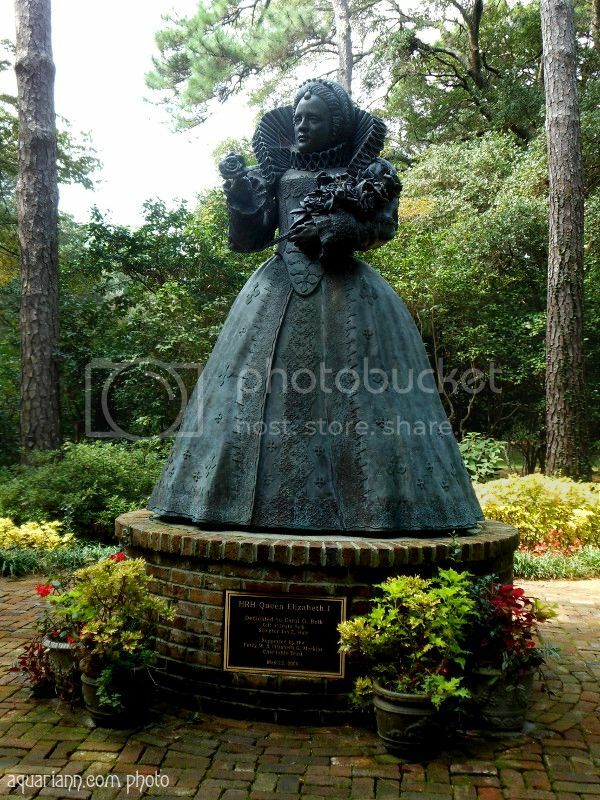 How in the world did they tolerate those Elizabethan ruffs? I think I would loose my mind if I couldn't move my head because of my clothing. Roses remind me of growing up in rural NZ, not many of them here in the sub tropical state of Queensland! That last photo is so cool how you framed it! And I love the quote...lol! I love love love that last photo! So great!! perfect rose for the queen indeed :)..happy WW .. I am such a sucker for macro flower shots. Love that first photo!!! The shot is great, though! 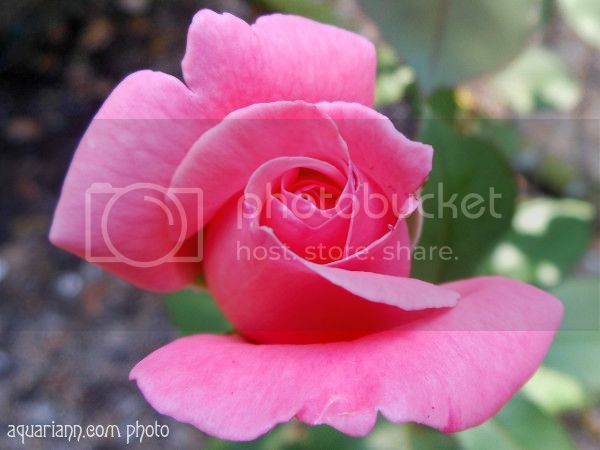 Wow, what a beautiful rose!! I had to laugh at the quote! Gee I was really in a rush on the weekend and totally forgot to comment on the photos. beautiful bokeh in that first rose shot and the framing is great in the last but it's hard to focus on them because I keep getting distracted by Liz's fab gown.